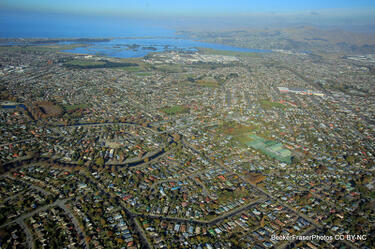 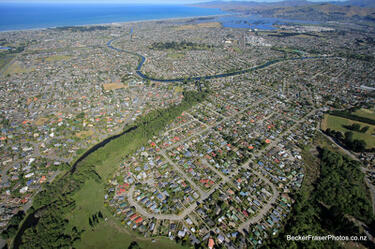 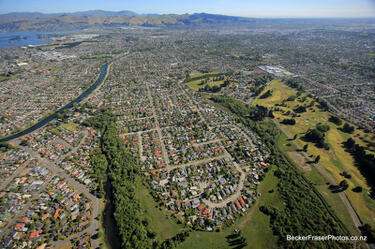 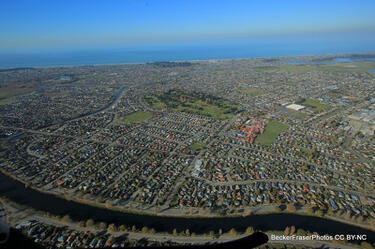 Photograph captioned by BeckerFraserPhotos, "Avondale looking across to New Brighton". 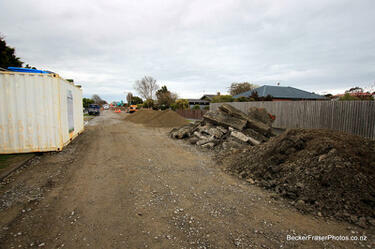 Photograph captioned by BeckerFraserPhotos, "Avondale Road and Ardrossan Street, Avondale". 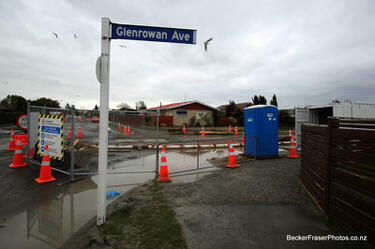 Photograph captioned by BeckerFraserPhotos, "Niven Street". 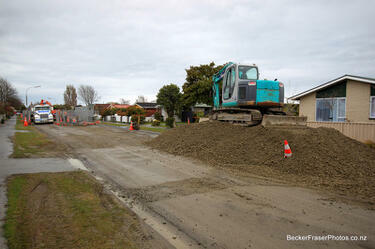 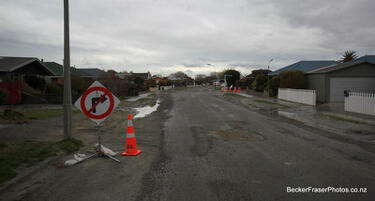 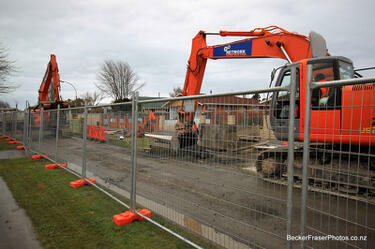 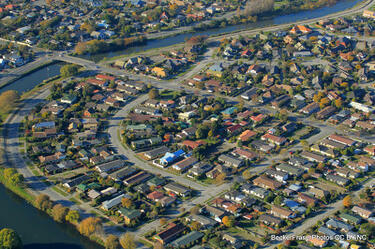 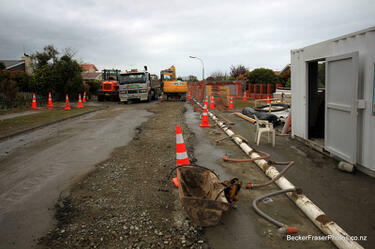 Photograph captioned by BeckerFraserPhotos, "Niven Street (classified as residential green zone)". 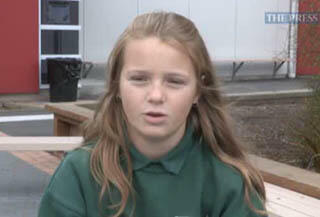 A video of interviews with primary and high-school students about their experiences during the 22 February 2011 earthquake. 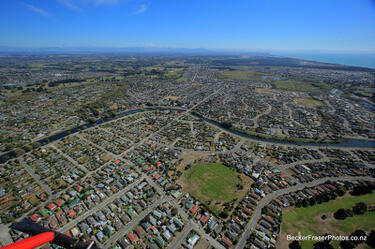 The students interviewed include (Paityn Ower from Avondale Primary School; Leah Temesvari, Ryan Cleaver, Jenna Hayes, and Logan Emery from Kaiapoi High School; Nikora Webster-Epiha, Grace Smith, and Natasha Gordon from Wainoni School; and Harry Loughan, Rebecca Lane, Scott Price, Maltin Tauave, Charlie Kavanagh, and Amy Sisson from Linwood College. 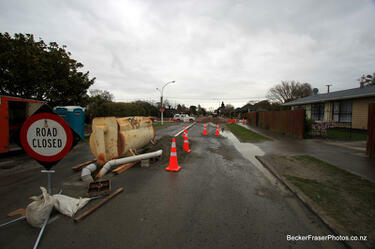 This video was part of The Press's 'Christchurch, one year after February 22, 2011' series. 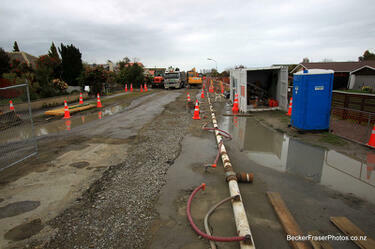 A video about the Student Volunteer Army delivering chemical toilets and building sandbag walls in Avondale after the 22 February 2011 earthquake. 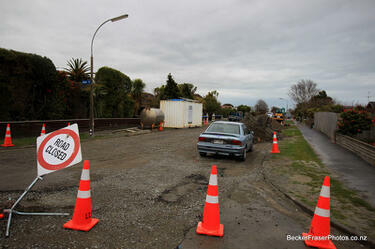 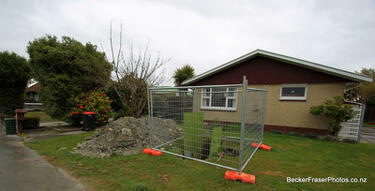 The sandbag walls are being built along the banks of the Avon River to prevent flooding caused by land subsidence. 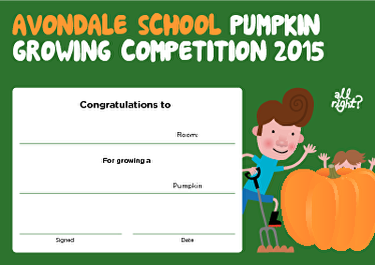 A PDF copy of a certificate for the Avondale School Pumpkin Growing Competition 2015. 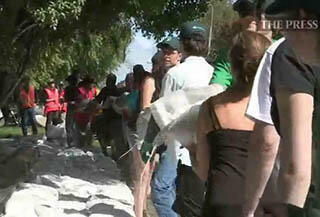 The certificate depicts 'All Righties' harvesting a giant pumpkin and carrots.